In the coming days I will be making posts about this system which uses only one indicator based on price action - the Price Channel. 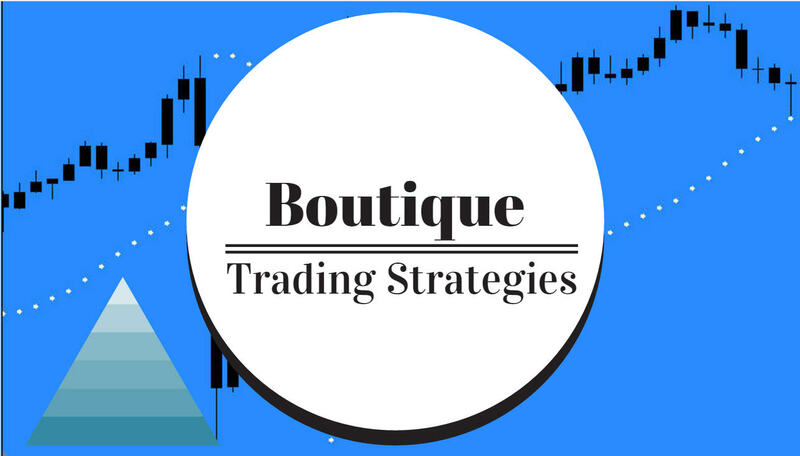 I have had some excellent results using this system on a manual basis and am about to run it on an automated basis using this EA The Multi Expert System Trading Way. You can click on that pic to make it larger, and you will see that this system allows a trader to operate 12 charts at once from only this screen. 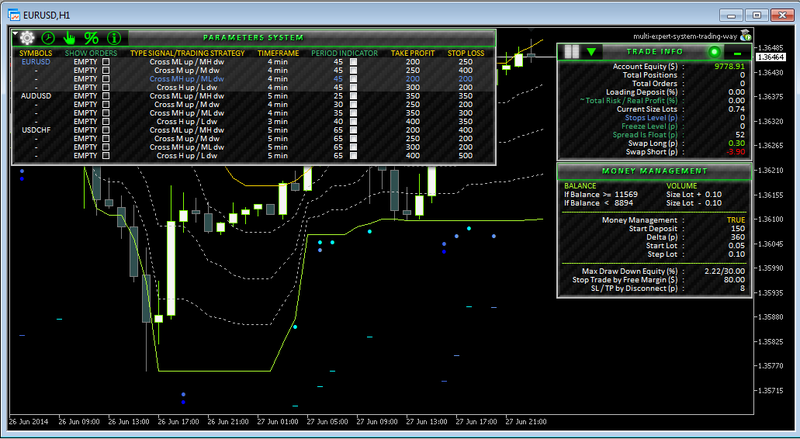 I will begin to post some more details to show the capabilities of this great trading tool.